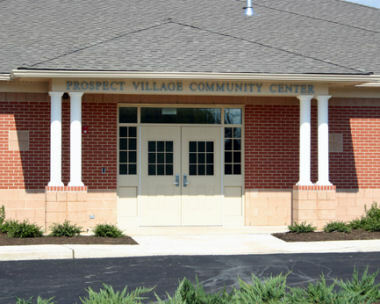 A new Community Center for the Prospect Village Housing Complex. 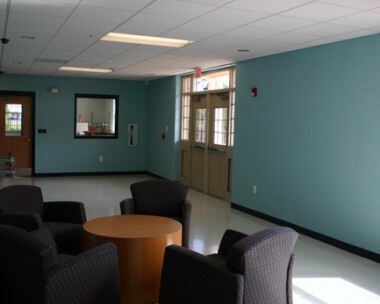 The 6,900 s.f. 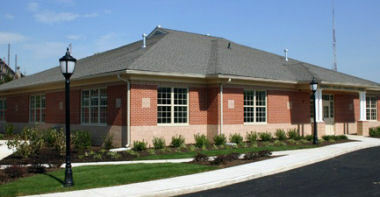 building consists of offices, a conference room, meeting room, two preschool classrooms, kitchen and storage space.